Image by Leah Jing McIntosh. 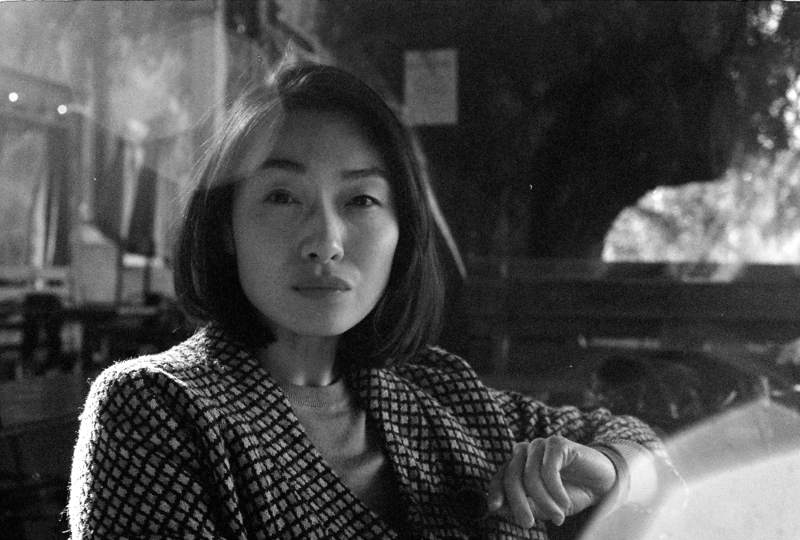 I’m honoured to announce that Bella Li will be joining Cordite Books as Associate Publisher. There is much activity with the books, and her masterful eye, publishing nous, and creativity will be a welcome and necessary addition. Look out for a new series of Cordite Books that focuses on visual poetics and artbook / poetry hybrids later in the year. Li is the author of Argosy (Vagabond Press, 2017), which was highly commended in the 2017 Anne Elder Award, commended in the 2017 Wesley Michel Wright Prize, and won the 2018 Victorian Premier’s Literary Award for Poetry and the 2018 NSW Premier’s Literary Award for Poetry. Her second book, Lost Lake (Vagabond Press, 2018) was shortlisted for the 2018 QLD Literary Award for Poetry. Her writing and artwork—including poetry, microfiction, essays, reviews, collage and photography—have been published in journals and anthologies such as Best Australian Poems, Meanjin, Overland, Peril, Rabbit, The Kenyon Review, Archives of American Art Journal, and Western Humanities Review, and were included in the works displayed at the Triennial of the National Gallery of Victoria. She was a managing co-editor at Five Islands Press for six years, and has also worked as an in-house editor at Lonely Planet and a judge’s associate at The Supreme Court of Victoria. She is currently a PhD candidate at the University of Melbourne, sessional lecturer and tutor in creative writing and literary studies, and freelance editor, proofreader and indexer. This entry was posted in GUNCOTTON and tagged Bella Li, Kent MacCarter. Bookmark the permalink.